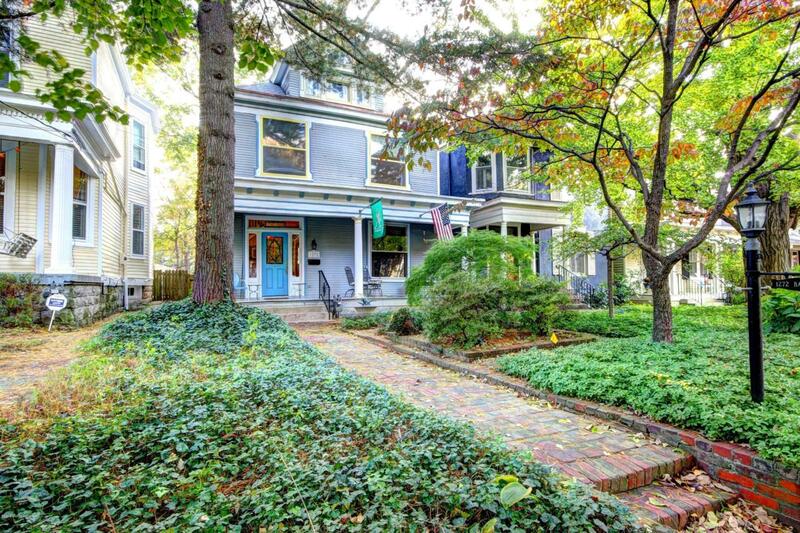 This home is located on a quiet street in historic preservation area of Cherokee Triangle, near Cherokee Park entrance and within 1.5 blocks of Willow Park's playground and the popular gazebo. 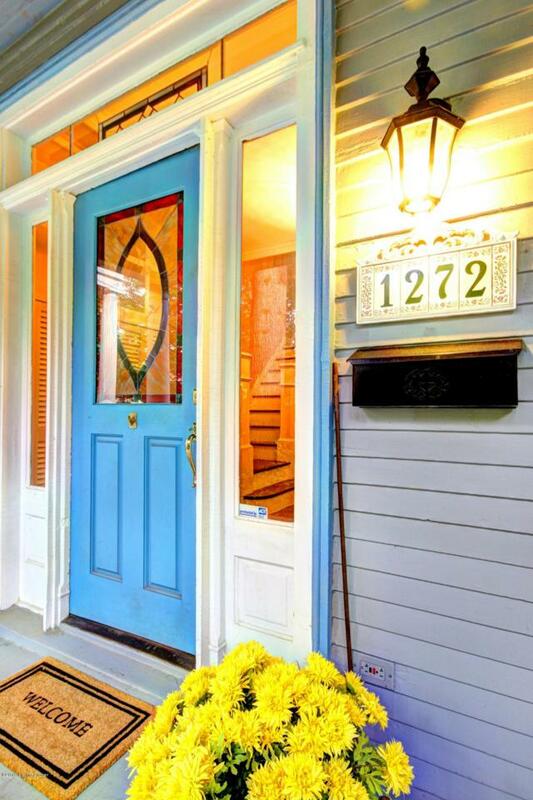 1272 Bassett Avenue features 3 bedrooms, 2.5 baths, and a welcoming front porch. The front door offers lovely stained glass. 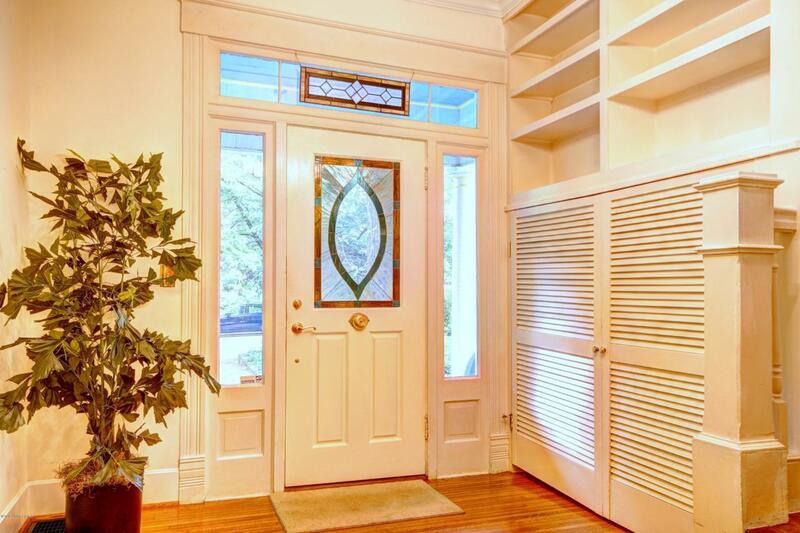 The gracious foyer, the great room, and the dining room offer original wood flooring in great condition. Lots of fresh paint adds to the light and brightness of the house. A garden room opens to the remodeled kitchen and also opens to outside to the Trex Deck and beautiful landscaping. The remodeled kitchen has quartz counter tops, wood cabinets, and pull out cabinet drawers next to the stove and the lower pantry.On the second floor, the master suite is large with its own bath and with potential for washer/dryer installation. 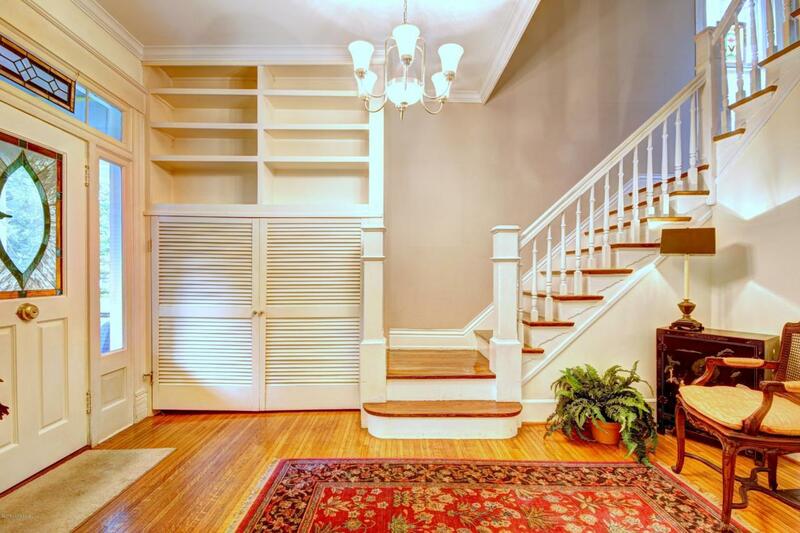 The third floor is perfect for a children's play area, an office, or an entertainment area, and there is a lot of storage including lighted storage under the eaves. The property has a new roof on both the house and the garage. Low maintenance landscaping welcomes visitors to the house and includes pachysandra ground cover, a dogwood tree, a Japanese maple tree, and 3 blue hydrangeas. The back yard contains a circular pathway, two Japanese maples, two holly trees, many hostas of various types, liriope, astilbe, and several flowering shrubs. Well cared for home is a lovely combination of the vintage and the updated.